Jacob Bernstein, Pulitzer Prize winning journalist, on his analysis of the offshore networks uncovered by the Panama Papers. Bernstein will also comment on the friction between the media and the White House and the mantra of fake news from President Trump. 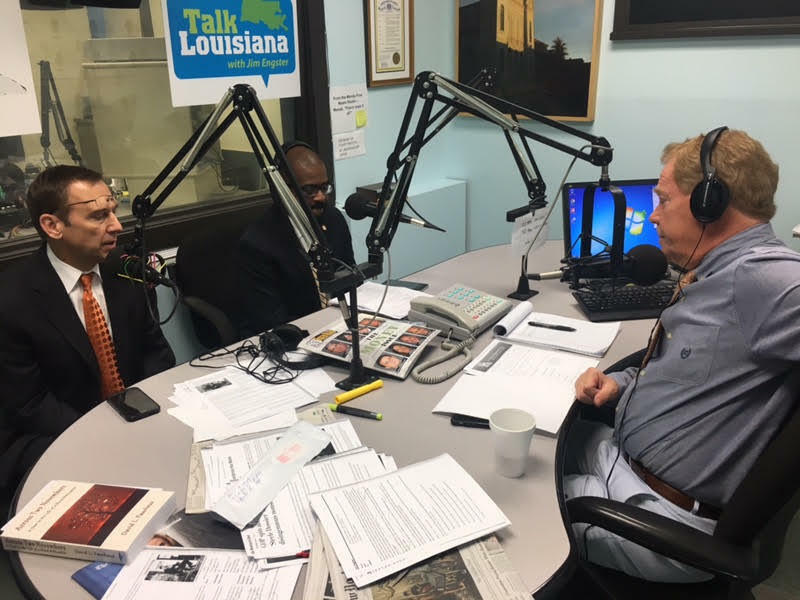 Also, Pat Forbes, executive of the Office of Community Development, and Keith Cunningham, executive director of the Louisiana Housing Corporation, on the comeback from the historic flood of 2016. 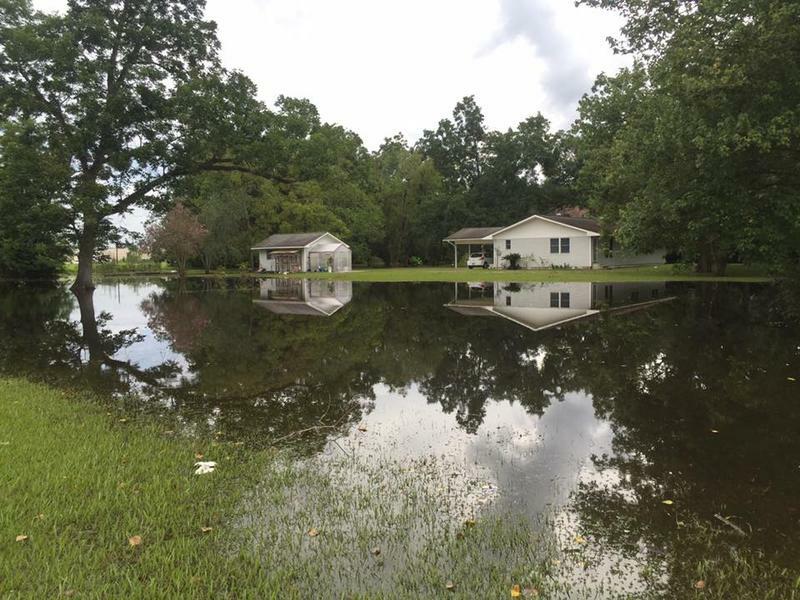 86 thousand homes in Louisiana had damage from flooding last year, and state recovery officials are working to distribute federal recovery dollars to flood victims. 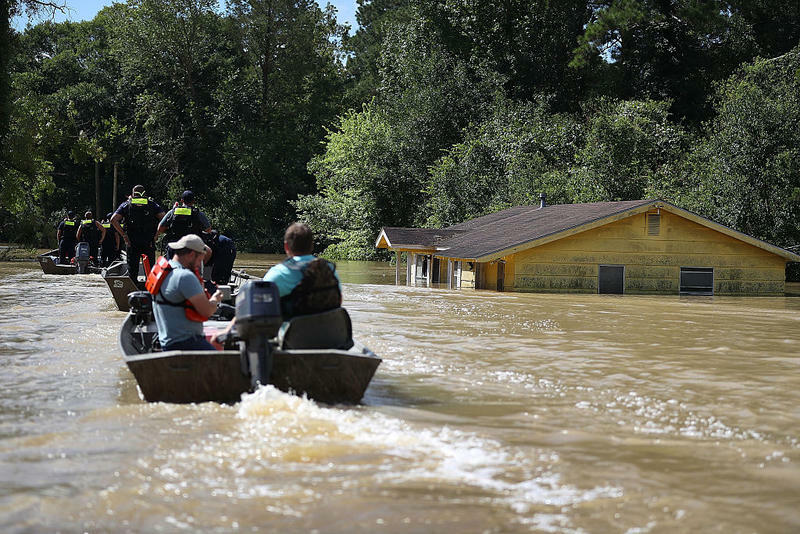 In order to find out who flooded and how badly, the state set up a survey; only 31 thousand households have filled it out. 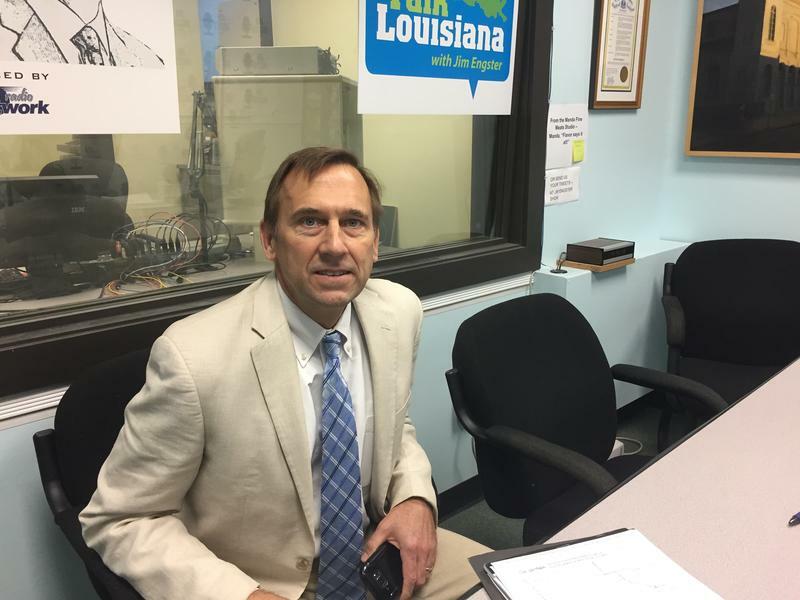 Recent partisan criticism of the time it’s taken for the governor’s office to get a flood recovery plan in place has been duly noted, and is being answered today.